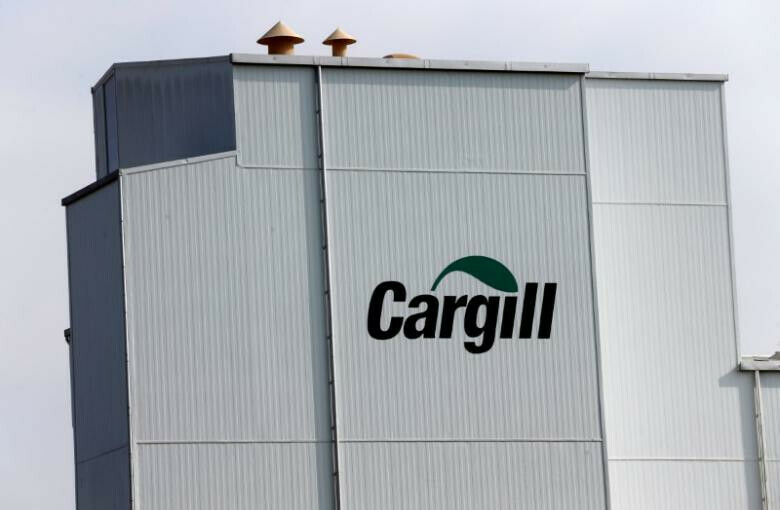 Cargill, the largest privately-held company in the U.S., reported a slump in revenue for all four of its business units. Net earnings on a U.S. GAAP basis for the quarter were $566 million, a 14% increase from $495 million in the same period last year. For the nine-month timeframe ending Feb. 28, 2019, net earnings declined 3% to $2.33 billion. Third-quarter revenues decreased 4% to $26.9 billion, bringing the year-to-date figure to $83.5 billion. Within the segment, earnings in North American protein exceeded the same period last year, boosted by continued strong domestic and export demand for beef as well as consumer demand for egg products. African swine fever in China and other countries and unfavorable dairy eco in the U.S. were the largest factors to lower animal nutrition revenues. China, typically the top buyer of U.S. soybeans did purchase commodities during the quarter, but at much lower levels than in the past. “The trade turbulence also negatively affected soybean crush operations in China, as did lower demand for soybean meal for feed following the culling of hogs to control the spread of African swine fever,” Cargill said in its earnings statement. Trade tensions also disrupted supply chains. Earnings for Cargill’s starches and sweeteners business also slumped due to U.S. ethanol prices at historic lows.